There are some days, when searching for independent and unsigned musicians, I come across an obscure musician from an obscure place. A musician I have never heard of and a place I can’t even pronounce sometimes. Today is NOT one of those days because the Bahamas is no obscure place and Sharmond Smith is no obscure musician. 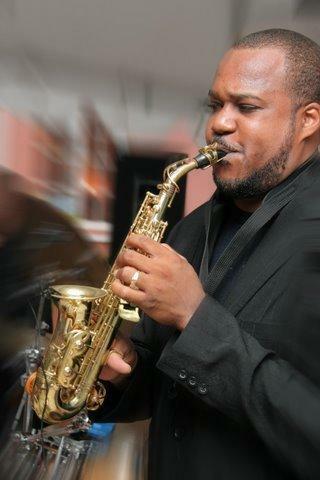 At university (all those years ago) I studied jazz and classical guitar, voice and jazz saxophone so I know and understand how much time, energy, dedication and discipline it takes to become proficient in a musical instrument. If you add creativity to that you have someone who gives his whole life to his craft, someone who lives, eats and breathes his instrument or instruments. 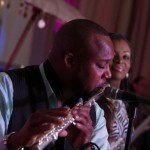 Sharmond Smith is one of those long line of musicians who becomes one with his instruments and who has developed a unique voice for his instruments. 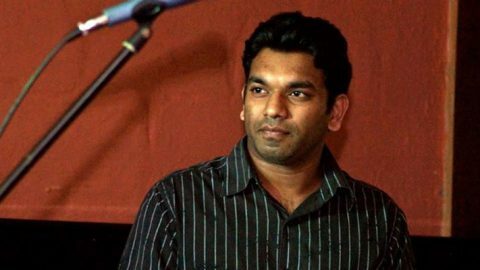 He is one of those whose music you instantly know when he plays because he is the only one who can play the instrument that way. Copying someone is easy, being the one copied is an achievement. Sharmond Smith is one who will be copied. 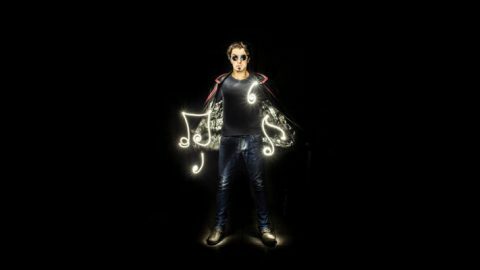 His instrument’s unique voice will be the inspiration for many a young musician in the generations to come. 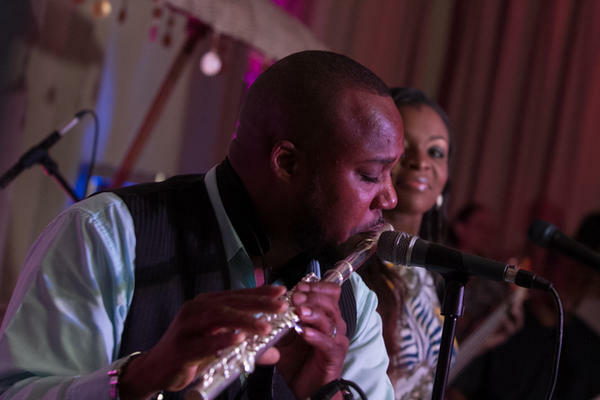 Sharmond Smith, flautist and saxophonist, is the proud son of Tesser and the late great David Smith, a well-known entertainer throughout the Bahama Islands known to all as Kasavubu. 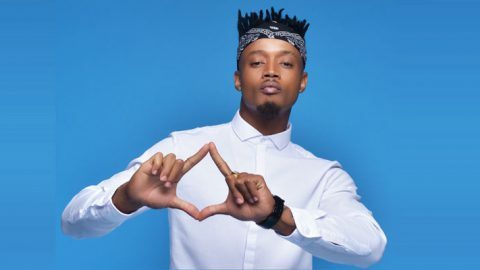 Sharmond discovered his talent in music during his senior years in R.M Bailey High school. This is where he was introduced to the Flute and saxophone under the direction of Mr. Lou Adams Jr. After graduating from R.M.Bailey High School. 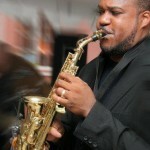 Sharmond Then enrolled in the Bahamas National Youth Orchestra under the direction of Mr. Duke Errol Strachen. Sharmond landed his first professional job as a Flute and Saxophonist with King Eric and his Knights. He performed with them in a native and cultural show nightly in the Nassau Beach Hotel at the King And Knights Club for two years. Later Sharmond joined The Ronnie Butler and Fire Band. They performed at the Radisson Cable Beach Resort where they entertained guest with sweet calypso, Top 40s, Jazz and Dance music. Sharmond continued on with Ronnie Butler and Fire band for the next three years. 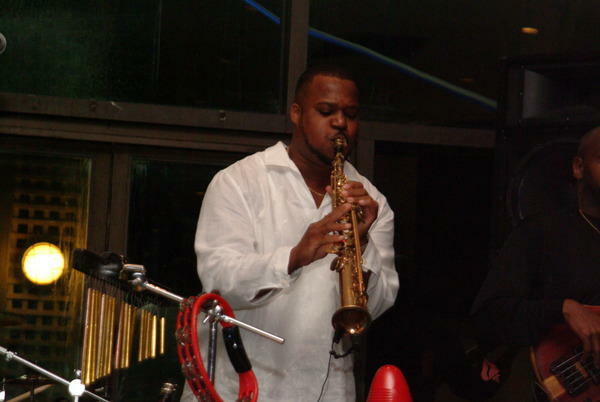 Sharmond’s true passion was Jazz music. His love for jazz exploded when he became a member of the Pneuma Band. In this jazz group Sharmond was able to really express himself through the style of music in which he had desired. 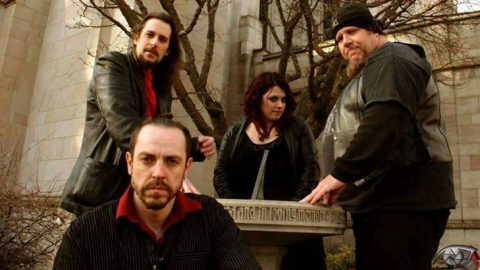 After performing together for a while, The Pneuma Band took a break. During this time, Sharmond joined a group of very talented young musicians called the G – note all starz. 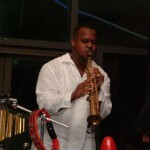 In this jazz group, Sharmond was afforded the opportunity to travel and perform at many jazz festivals local and abroad. 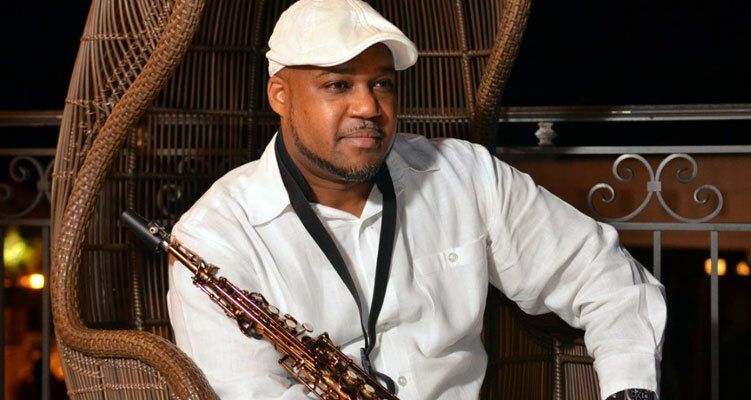 Presently Sharmond Smith is the band leader of The Pneuma Band Specializing in Smooth Jazz. 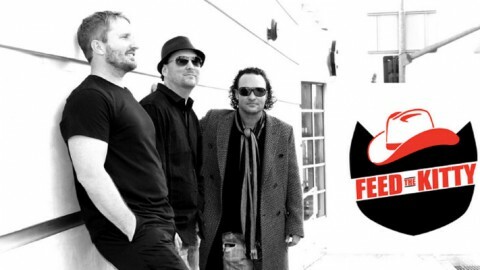 This group offers a style of music you can appreciate at any type of setting, from smooth jazz to dance, calypso and even a little reggae. 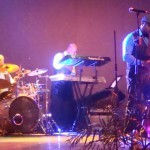 The group Pneuma consists of Keyboards played by Lloyd Hamilton, Bernard Miller on Bass, and Ronnie Snukie Seymour on Drums, Vocalist Nikki Davis and Sharmond Smith on Flute, Sax and small percussions. This group performs at many functions and celebrity parties such as Michael Jordan, Lenny Kravitz, Bill Clinton, Lyford Cay Club, Atlantis. Sandals Resort, The Wyndham and The Sheraton Resort just to name a few.